Welcome to RP Analytics - Marketing & Insight. This is for eCommerce, Marketing and Insight professionals. RP Analytics works with retailers, agencies, consultancies and top practices to secure the best data driven talent. 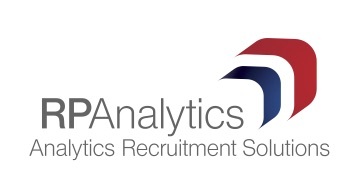 With over 30 years combined experience in the market, and access to the latest technologies; RP Analytics is becoming the go-to consultancy for many leading businesses investing in their Marketing Analytics. Brogan joined RP Analytics in 2017 as an apprentice and quickly worked her way to consultant level specialising in Marketing Analytics. Brogan has developed her network in the more technical side of marketing allowing clients to access insights and understand their customer data better than ever.